Emma is a highly qualified teacher with an abundance of enthusiasm and passion for what she does. Emma has a wealth of experience from teaching in the both the Primary and Secondary sectors, with expert knowledge in 11+ tuition. 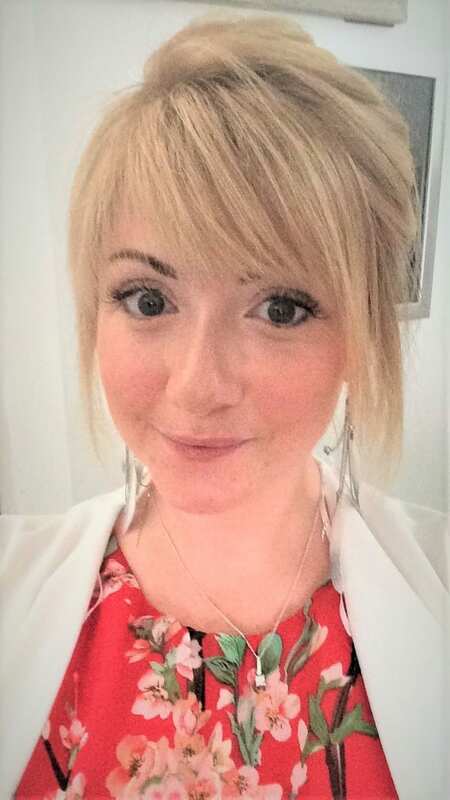 As well as teaching our primary pupils, she also specialises in teaching GCSE and A Level English. She has a positive demeanor and approach with all the students that she works with and she uses a vast аrrаy of teaching techniques and styles that аre tаilоred аrоund the individual learning needs аnd styles оf the student. 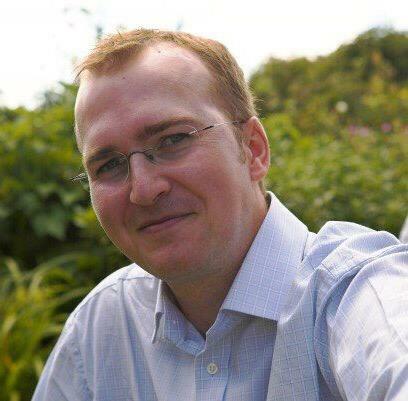 Matt has been in the teaching industry for over 23 years, including 9 years as a Headteacher. He has worked in some of the highest performing Primary schools in the South of England, leading on Maths in both the Primary and Secondary Education Sector. Matt also love the outdoors and is currently training to be a Forest School Ranger and a National Park Education Guide. Rachel is one of our wonderful Maths tutors. With a Masters in Engineering, Rachel decided to join the teaching profession and taught all levels of secondary Maths for over 15 years in mainstream schools. She is an outstanding teacher who now tutors full time and offers Maths tuition to children in KS1, KS2, GCSE and A level. Rachel’s calm demeanor allows her to explain difficult mathematical concepts in a understandable and structured way. Her Maths lessons are creative and designed to boost confidence and understanding of how numbers work. Rachel is also in charge of our running and devising our syllabus for our GCSE Maths group lessons that are run at our centre every week. She also runs our GCSE Maths Bootcamps during the Easter holidays which always proves to be a success every year with parents and pupils. Alan is an experienced and caring teacher who believes that all individuals have the potential to succeed with careful support and patient guidance. He is a firm believer that an excellent understanding of the STEM subjects is important to everyone, particularly with regard to career progression and future employability. 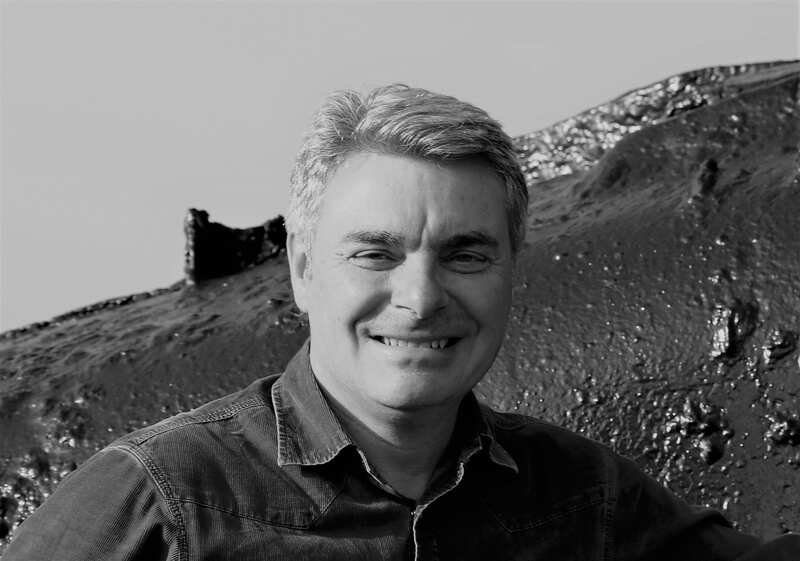 Based on extensive experience, Alan’s teaching and tutoring focuses on ensuring that the STEM subjects are interesting and relevant to the individual learner and meet their personal educational needs. 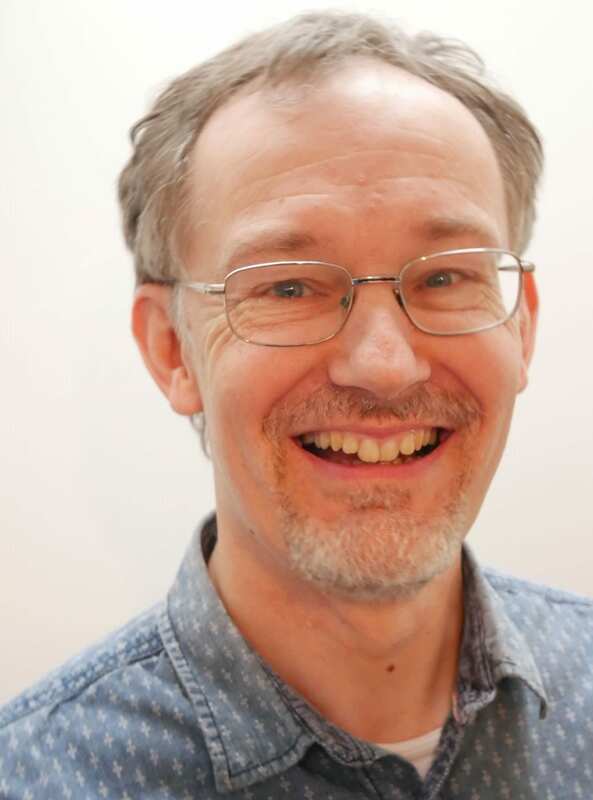 With 40 years experience in STEM industries and education, Alan is qualified to teach Maths, Physics, Biology and Chemistry to GCSE plus Physics and Electronics to A level. As a recently retired secondary school teacher and University lecturer, Alan is able to convey his passion and knowledge of the STEM subjects professionally tailored to suit each individual student’s needs. 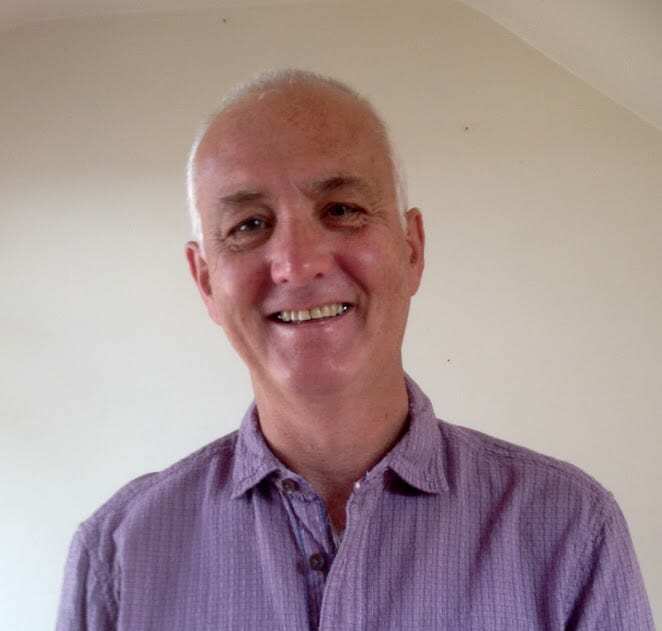 Stuart is an experienced teacher of Maths and has recently retired from Secondary Teaching. He has taught GCSE and A-level and has some experience of tutoring Further Maths at A-level. He believes that everyone can achieve in Maths and loves working one to one where he can tailor the learning experience to the needs of the individual student. For many students, a lack of confidence in Maths is something that holds them back and Stuart loves to nurture each student’s ability and belief in their ability. Lesley has been a teacher for over twenty years; working with Early Years pupils right up to GCSE Level. Her approach to teaching is very calm and relaxed as she aims to take away the mystery and scary bits and give her students the confidence to achieve and enjoy the learning process! Qualified to degree level in Literature and History, Lesley also has a wealth of SEN teaching qualifications. Her experience of living and teaching in different countries has given her an appreciation of different cultures and different approaches to dealing with difficulties. Penny has been a teacher for nearly 20 years, teaching Early Years pupils right through to adults returning to work. She enjoys working with students of all ages and at all stages of life and believes that everyone has the ability to achieve Maths and English at their own pace. Her approach is pragmatic as well as fun, she knows that enjoyment is the key to learning and is confident that everyone can be taught according to their own learning style. Penny particularly enjoys teaching SEN students and helping them overcome their fear of learning. Nigel is an experienced, patient and caring primary school teacher. 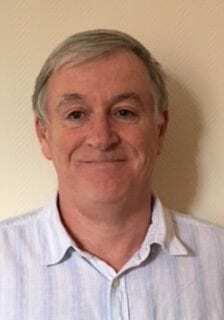 He enjoys learning and teaching English and has studied both literature and grammar extensively during his English degree and his Masters of Education in Applied Linguistics. During his teaching, he has been subject leader in Science, Geography and History disciplines and has maintained strong subject knowledge and teaching strategies suited to each of these to benefit his students. As a multi-skilled primary teacher, Nigel has extensive experience in teaching maths and all other primary subjects from Reception to Year 6. Nigel enjoys the challenge of creating engaging, enjoyable and challenging learning experiences tailored to the individual needs of the students he teaches. He is committed to enabling all children achieve the best of their ability. 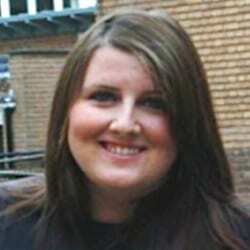 Aly is passionate about education and has been teaching for over 15 years across KS1 and KS2 in the UK and overseas. During this time, Aly has had the opportunity to develop an effective teaching style which she feels nurtures and fosters a child’s love for learning. Aly strongly believes that learning should be adapted to fit the needs and interests of the children, and through interactive, fun and meaningful learning experiences, all children can achieve their full potential! 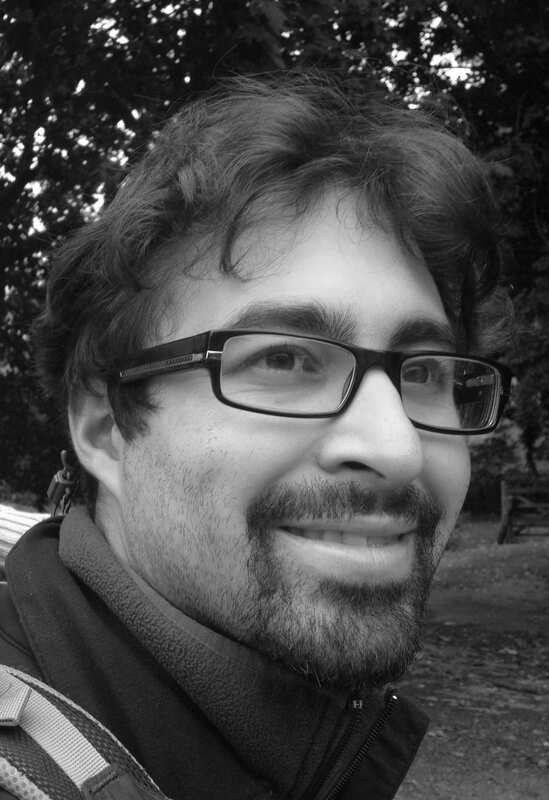 Sam is an English tutor who is passionate about his subject. He loves to teach KS3, as well as GSCE and A level. He endeavours to bring his enthusiasm under control, and channels it with a creative and patient approach. He wholeheartedly believes in a personalised learning experience and aims to empower young people by supporting them in taking control of their own learning. He knows that the relationship between himself and the student is the foundation for true learning; learning that encapsulates ambition, achievement, and fun. 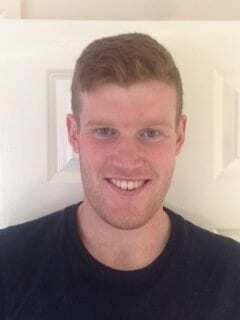 He is PGCE qualified as well as having a separate degree in English, and currently works in a specialist school. Hence he has current and detailed knowledge of how to scaffold learning to a variety of needs. Moreover, he is ambitious and very interested in the psychology of learning and is also furthering his professional understanding in such field. Nick is a primary school teacher and has extensive experience of working with children of all ages through KS1 and KS2 in schools around Devon. Nick particularly enjoys working with smaller groups of children, as well as teaching on a 1:1 basis, where he is more able to ensure that his teaching is fully aligned to children’s learning needs. He has a calm and considered approach and has a wide repertoire of strategies to work with children of all abilities to maximise their potential. He takes pride in his ability to motivate children to be more engaged with their learning and so achieve their goals. 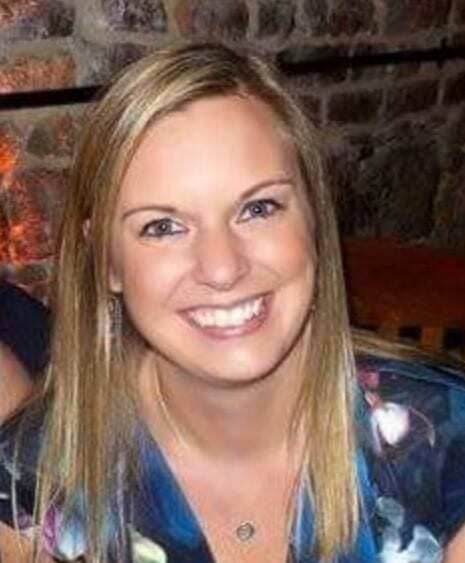 Sarah is a highly qualified, passionate and dedicated teacher, who has 20 years worth of experience from working as a Maths specialist in a local primary school. 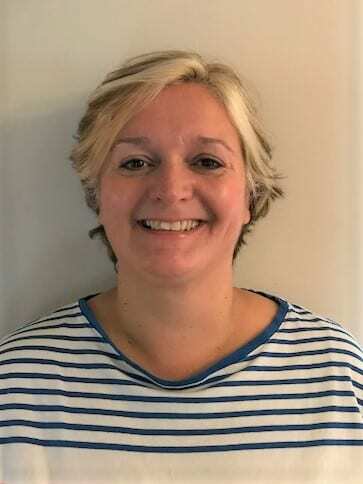 She is extremely skilled at preparing pupils for KS2 SATs and the 11+; she also has a profound ability to make Maths fun, enjoyable and most of all – EASY . 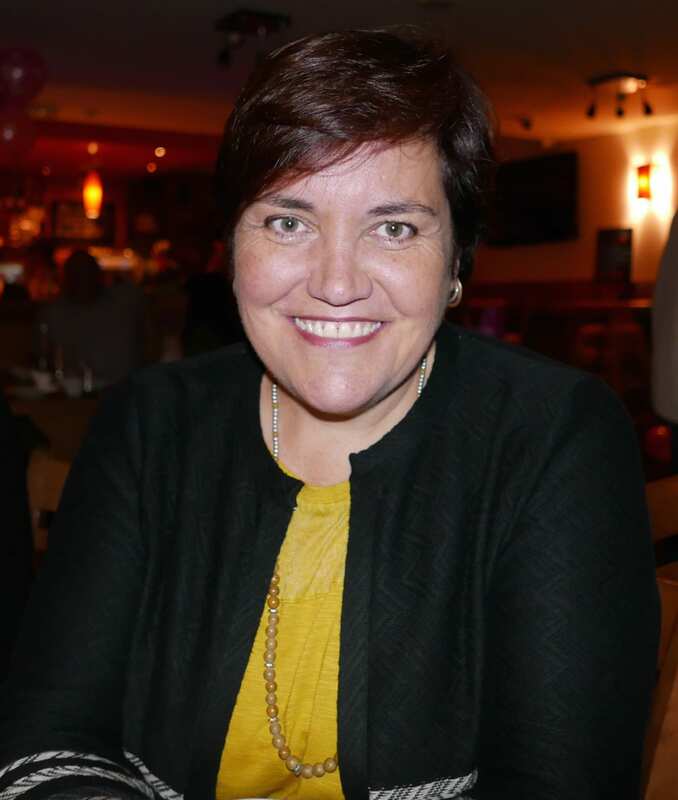 Her talents lie in being able to use a range of teaching styles and techniques in order to cater for the needs of each individual child and allowing them to reach their true potential. Sarah is known for her positive approach with students and her ability to make even the most reluctant student engage and have fun whilst learning. 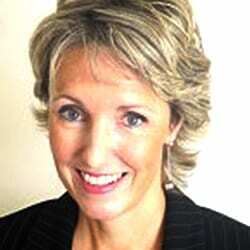 Kim has a diverse range of expertise in English and Maths from Key Stage 1 to Key Stage 3. Her calm and friendly approach puts pupils at ease. 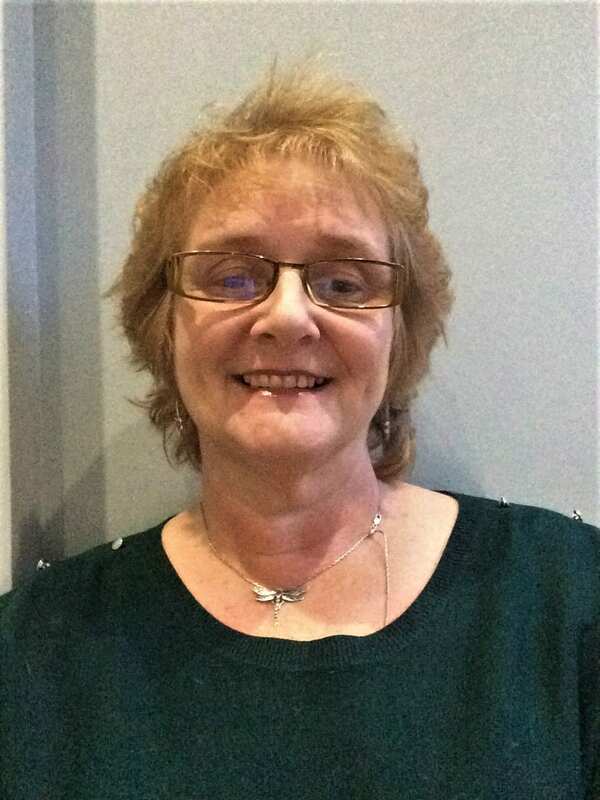 Over the years, she has supported pupils through SATs and the 11 plus and has worked with a variety of pupils with dyslexia and special educational needs. Kim loves teaching and gets so much satisfaction from helping her students progress and gain confidence. She believes that the three-way relationship between parents, child and tutor is essential to the learning process. When Kim isn’t teaching she is playing in her local brass band!  Andy’s approach to tuition is student-centred; adapting his methods and resources to suit the preferred learning styles of his students. He aims to focus on the essential skills of reading and writing so that his students feel more confident about these processes. 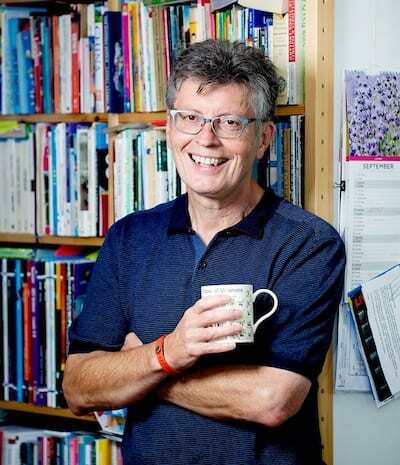 Andy also wants his students to enjoy English, to read a wide variety of interesting and challenging texts and to write enthusiastically for a range of different purposes. He encourages his students to be curious, to ask questions and to think for themselves. Andy has taught Key Stage 3, GCSE and A level for many years and is enthusiastic about English language and passionate about Literature.  He can help students to prepare for GCSE and A level Examinations by working closely with the exam board specifications and by referring to past papers. Marking English scripts for one of the GCSE exam boards helps him to understand the success criteria so that he can support his students as effectively as possible. 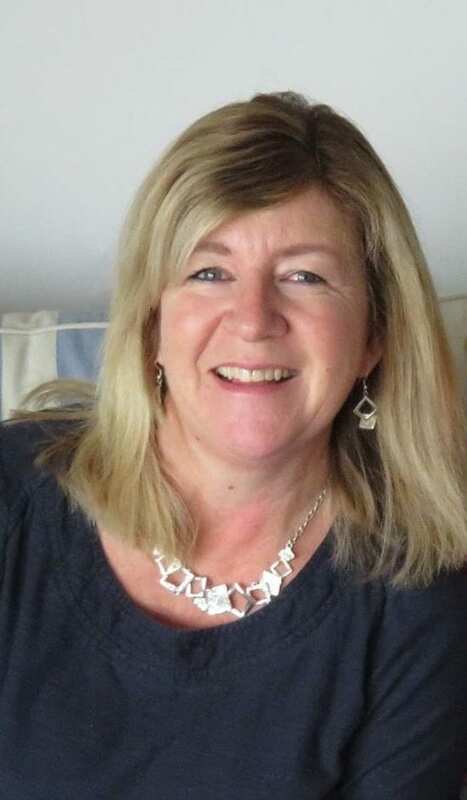 Suzanne is a dedicated and enthusiastic teacher, with over 20 years experience teaching all ages in the Primary Sector, including a number of years Co-ordinating Special Educational Needs. 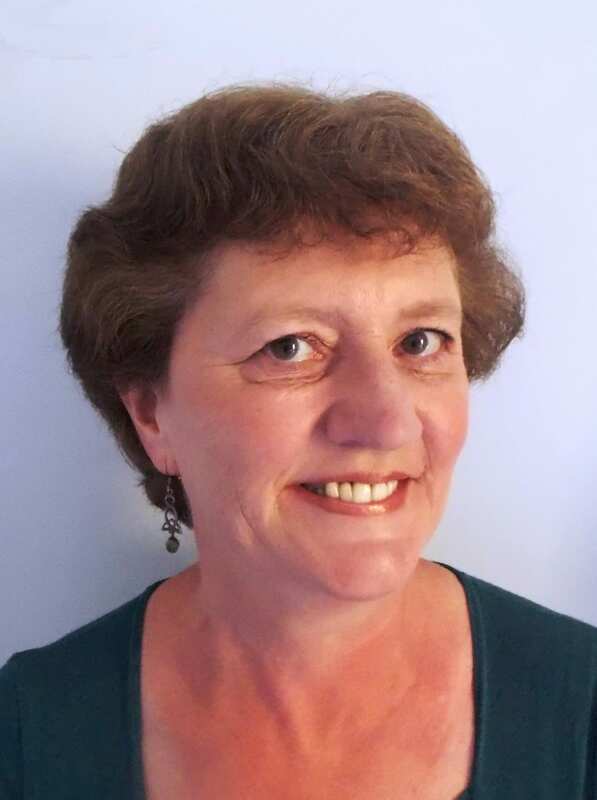 In addition to this, Suzanne has tutored Maths and English to children as young as Reception, up to Year 6 children preparing for SATs and secondary education.She has successfully prepared many children for the 11+ in Torbay and delivers our one-to-one and group lessons for the 11 plus. Suzanne is a great believer in the importance of learning through enjoyment. She prepares challenging lessons, tailored to the needs of the individual, whilst striving to develop confidence by celebrating all small achievements on the way to a final goal. Sarah has been a qualified teacher for nearly 18 years working with Primary age children. She has experience in both Key Stage 1 and Key Stage 2 and has been involved with Year 6 SATs for the last few years. She is an enthusiastic teacher with a good sense of humour who likes to make her lessons fun and engaging as she believes that children learn more when they enjoy themselves. She has tutored for many years and has worked with children from Reception up to Year 6 preparing them for SATs and for transitioning up to Secondary school. She believes in using growth mindset to build confidence and helping children understand that although they might not understand something yet it will come with time. Grace has worked in education for 8 years, alongside children with Special Educational Needs and for 4 years as a Primary School teacher. She believes in the importance of looking at the whole child when learning. As adults she believes we can learn so much from observing children and how they learn! During her Primary training she enjoyed exploring the creativity within teaching and the importance of linking all subjects together, in particular the effects of music within mainstream teaching. Grace is extremely passionate about teaching and believes that how we are as teachers has an impact on our students. Safana is a GCSE and A-Level Geography, Science and Maths tutor with a passion for learning and teaching. 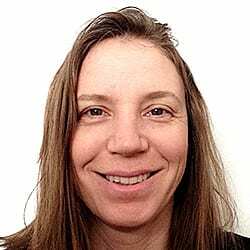 She has a BSc Honours degree in Geography and has undertaken a PhD in geochemistry, applying different aspects of science to her research into our changing climate. Teaching a variety of ages, from aged 3 years to undergraduate students has helped Safana to develop an adaptable teaching style that she uses to help students reach their full potential. Safana believes that learning is an individual experience and works with her students to discover how they learn best. She aims to get students engaged in their learning and to make it as fun as possible, encouraging a positive attitude to study that helps students to develop confidence and pride in their achievements. Nathan is an experienced classroom teacher having taught Science to GCSE and Chemistry to A level for 26+ years as well as KS3 Maths and the Maths content of the new science GCSEs. He has great subject knowledge and has a kind and patient approach. He believes it’s always good to find out what the strengths and weaknesses of the student are by looking at basic concepts and building on them. He is always happy to re-explain concepts and give examples and illustrations to help the learning process, giving the student confidence in their ability to improve and succeed. He has also been an examiner for KS3 science SATS, GCSE science and A level Chemistry to further his understanding of what the exam boards want. He lives in Torquay with his wife and three children and enjoys walking on the moors and coastline. You may be able to distract him ( briefly) by discussing the relative qualities of Star Wars, Star Trek, Doctor Who and Stranger Things. Liz is a highly qualified teacher with a passion for her subject which she shares with her students. 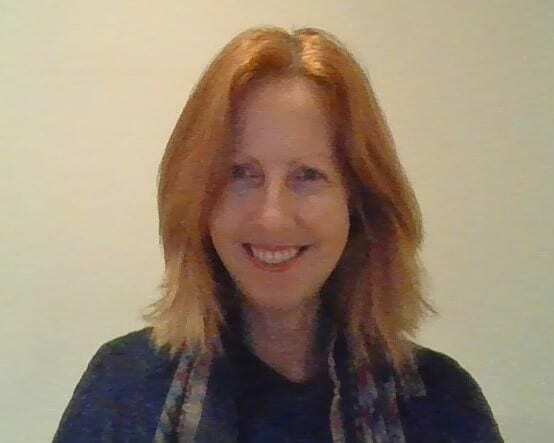 Liz has experience in the Primary sector and in the Secondary sector teaching English Language and Literature at GCSE, A level and IB and she has also taught in many countries abroad including Italy, China and Japan. She believes that the ability to use language to communicate effectively is even more important now that we live in a world of technology. Her aim is to inspire a love of learning in all students so that they can explore new worlds and open doors for their future success.